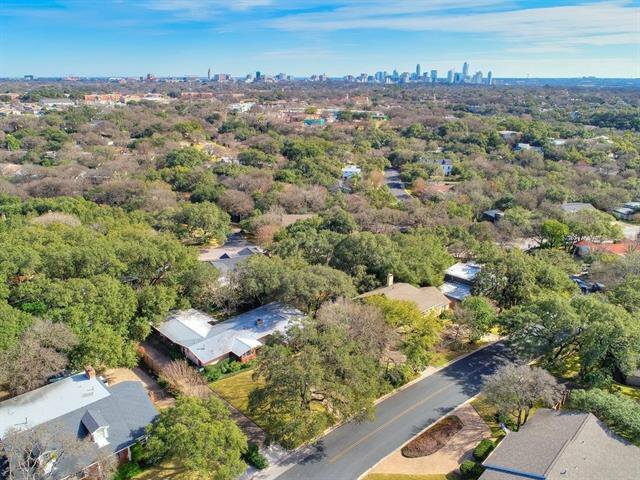 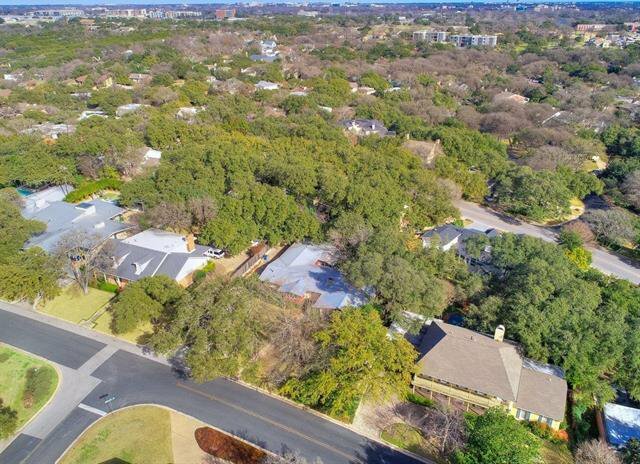 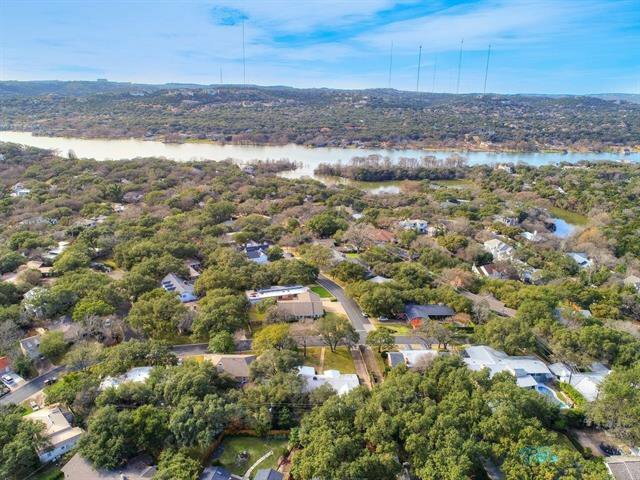 Huge opportunity to own one of Tarrytown's largest lots with views! 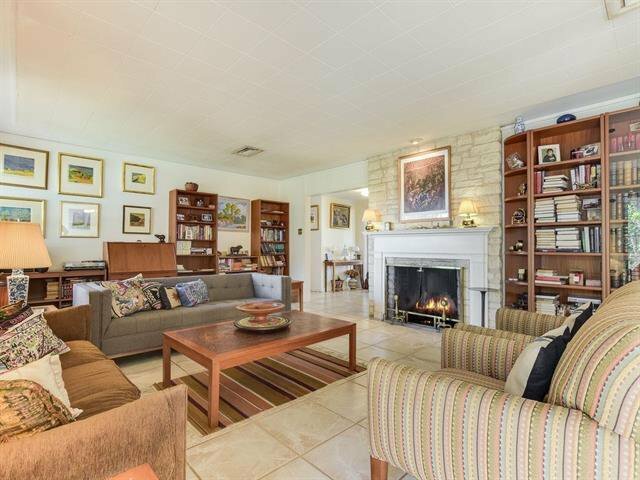 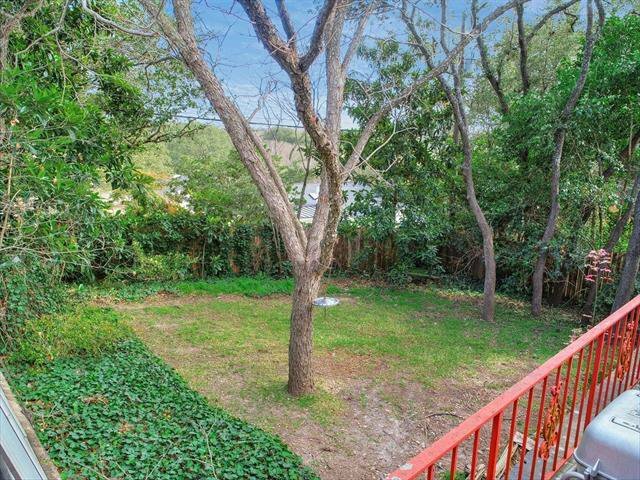 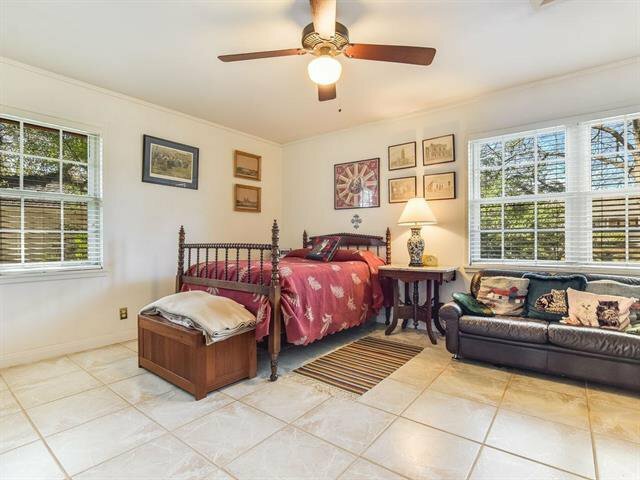 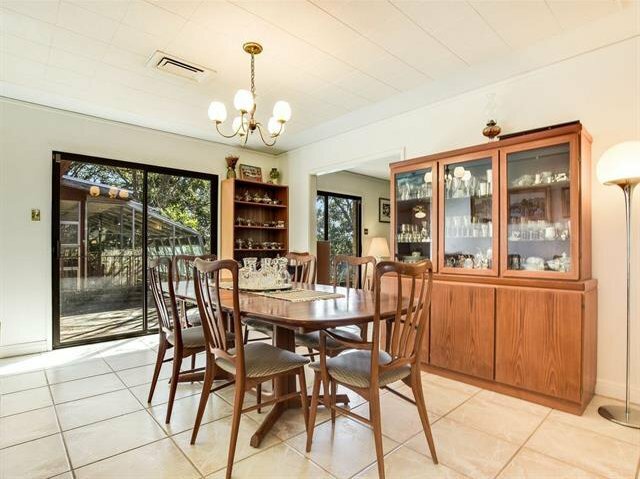 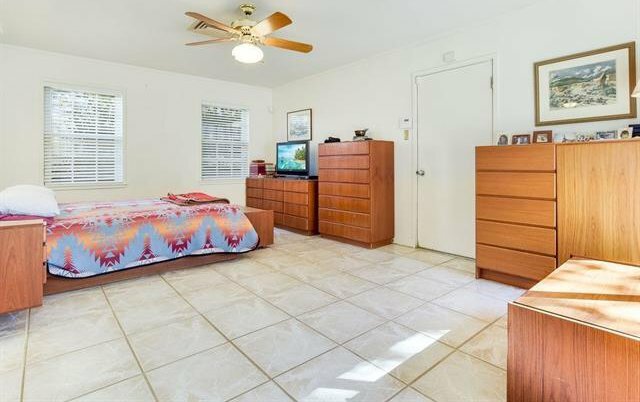 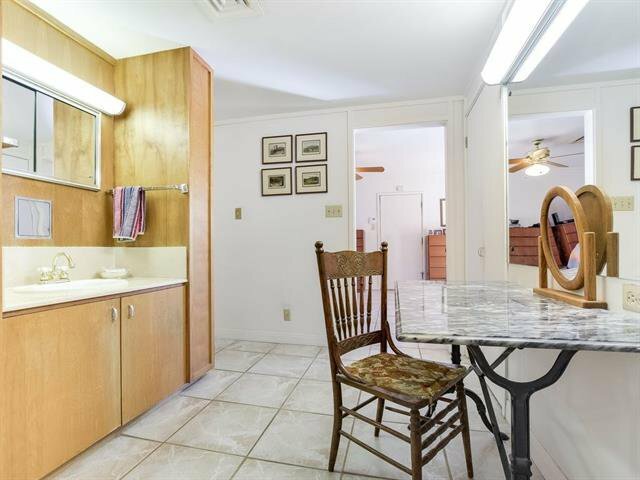 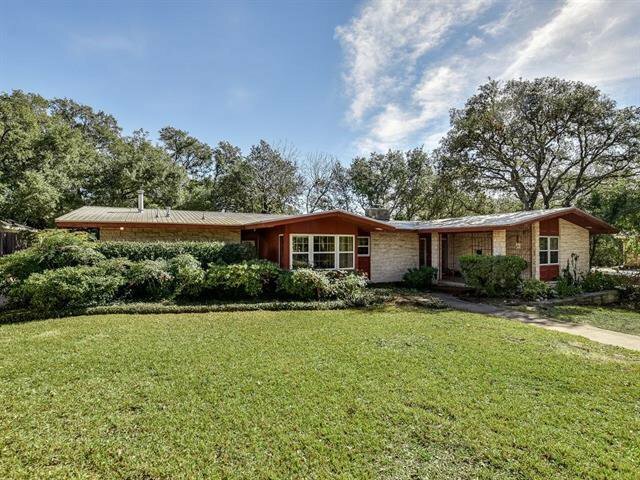 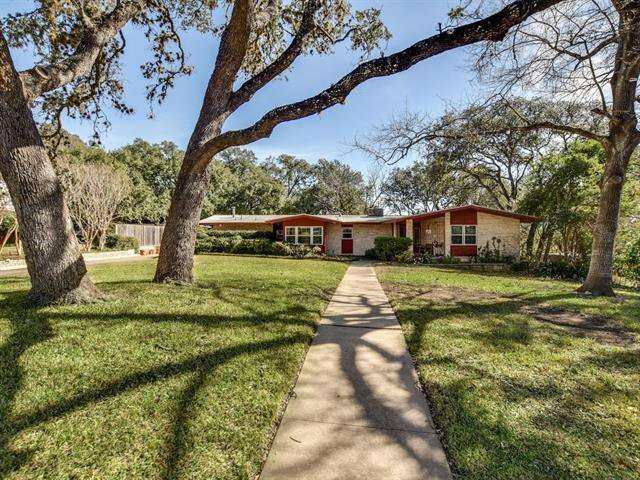 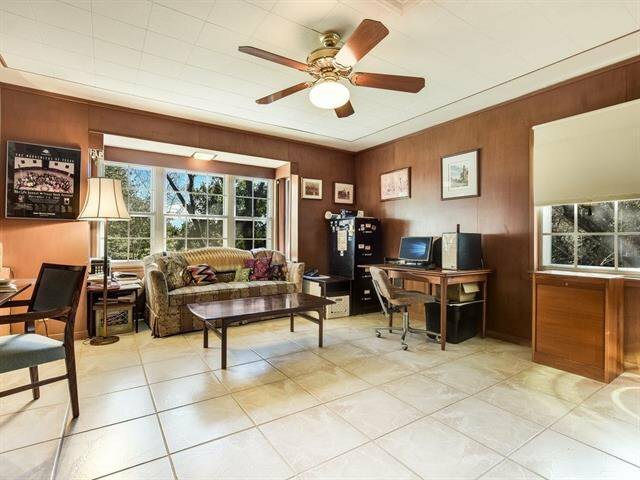 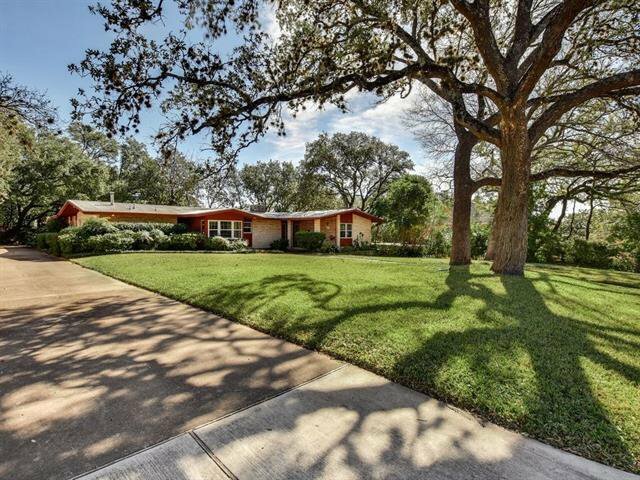 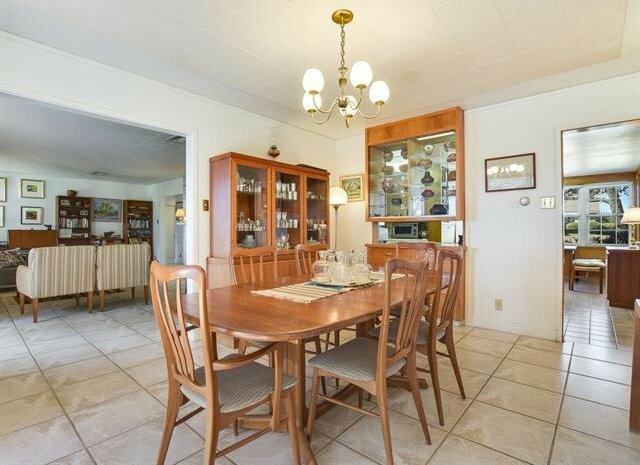 On over 1/3 acre, the property sits at the top of a hill with mostly flat terrain. 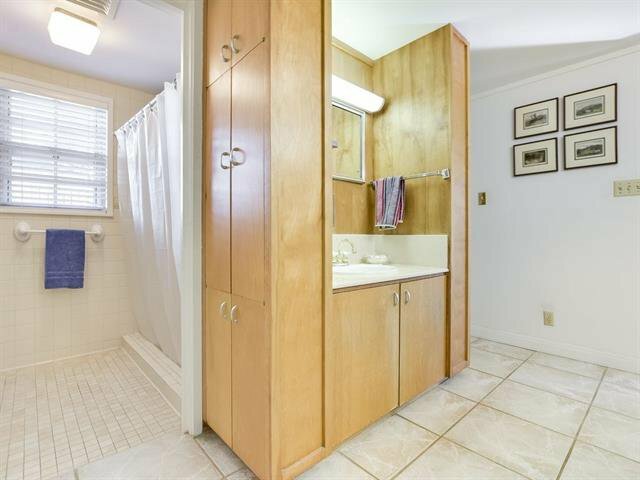 Walkable to Casis, shopping, restaurants and the lake. 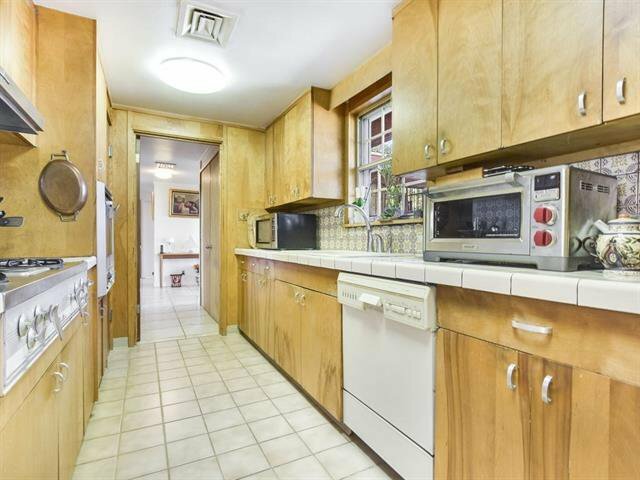 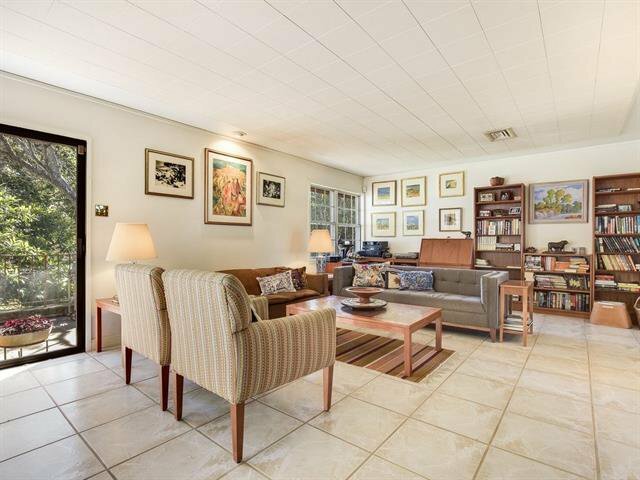 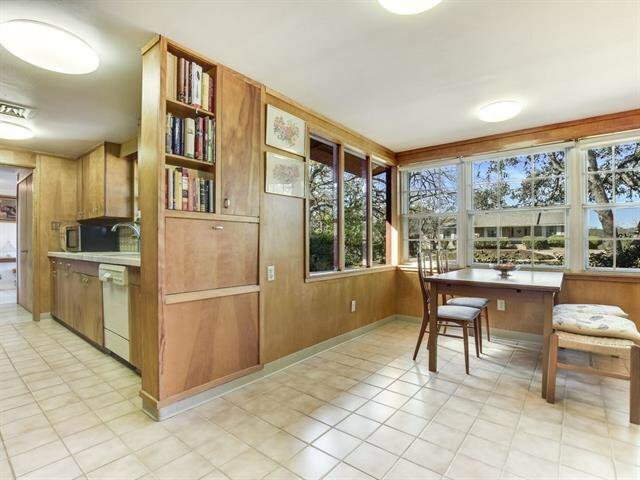 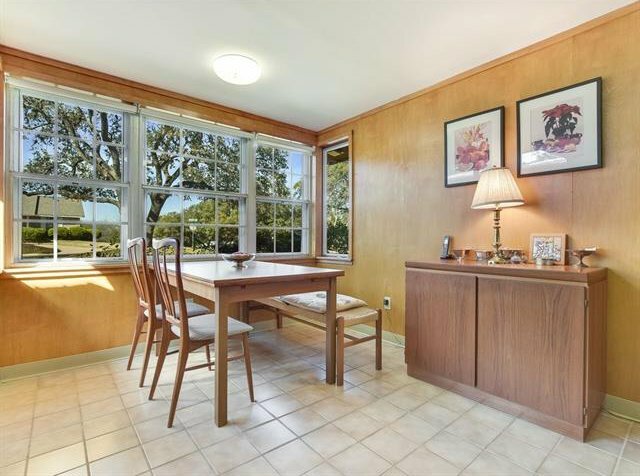 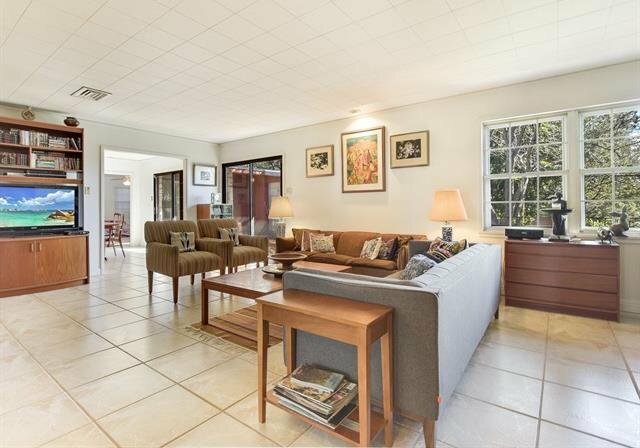 Built in 1964, it has only had three owners and has been very well cared for. 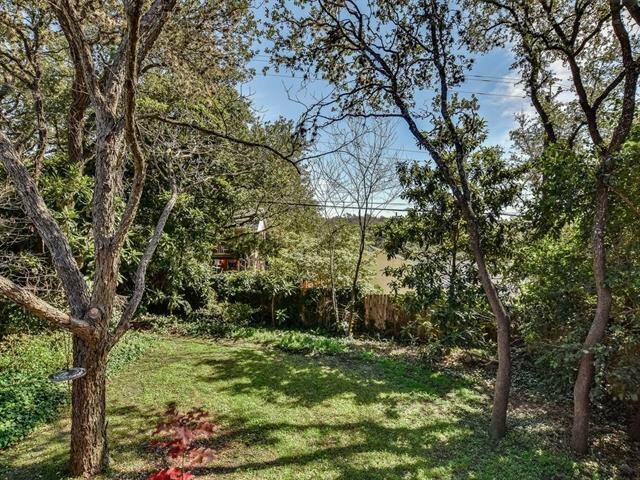 In the winter, you can see the UT Tower from the back porch. 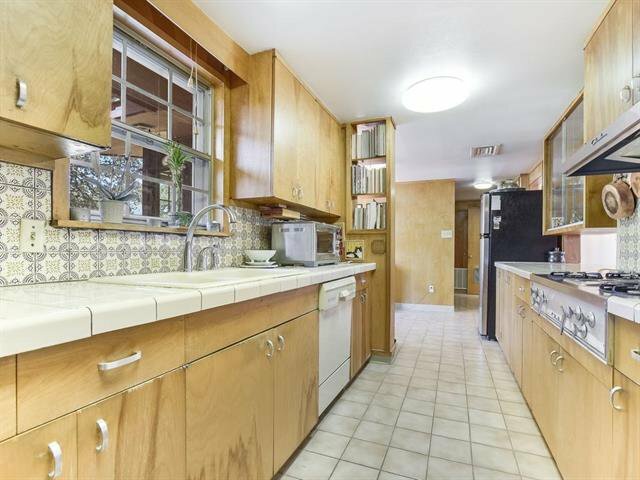 This property is prime for a restoration or a new home. 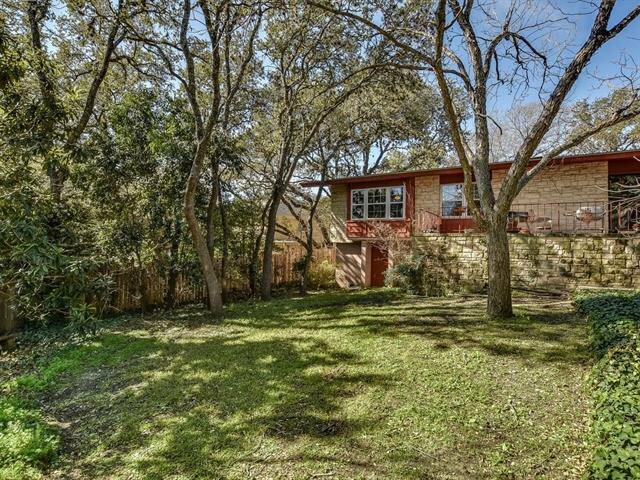 Bring your ideas, architects and builders!